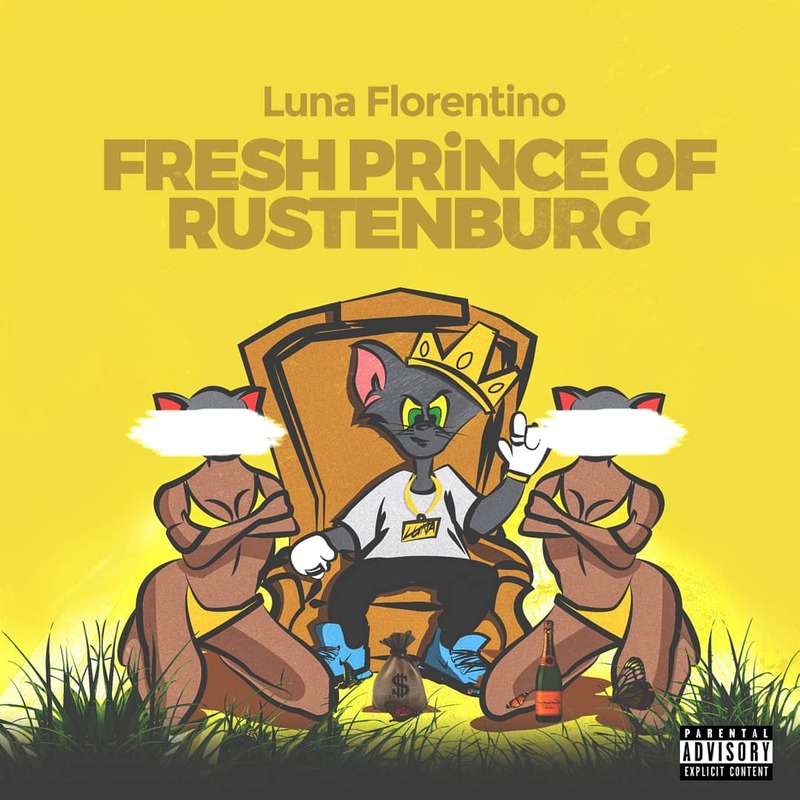 Luna Florentino has started the roll-out for his eagerly anticipated mixtape, #FreshPrinceOfRustenburg mixtape with the release of the title track today. As he explained in his announcement, the mixtape will not be released in the standard format of a mixtape or album. Instead, it will be rolled out through #MariachiMondays, a weekly free music release that will see Luna drop new content every Monday for the foreseeable future. The title track is available for streaming on YouTube, JOOX and SoundCloud. It is also available for download on Punchline Media. The full project will be made available on Apple Music, Spotify and all other digital platforms once the entire project has been rolled out. Fresh Prince of Rustenburg features 11 songs and is executively produced by The Urban Lunatic and PRXFND, with additional production work by Zolile Radebe. Two hugely talented breakout artists of 2018, Manu WorldStar and Touchline, make up the mixtape’s only two features.